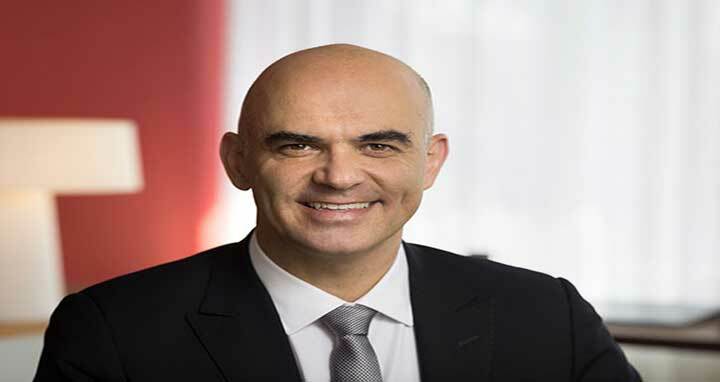 Dhaka, 1 Feb, Abnews: Swiss President Alain Berset is scheduled to visit Bangladesh on February 4 in an official visit to see Rohingya refugee camps and discuss bilateral issues. According to The Switzerland embassy in Dhaka, Alain Berset’s visit from February 4-7 will be the first official visit by a Swiss president to Bangladesh. During his visit, the Swiss president will visit the Kutupalong camp in the Cox’s Bazar district on Tuesday. He is scheduled to hold official talks with President Abdul Hamid, Prime Minister Sheikh Hasina and Foreign Minister Abul Hassan Mahmood Ali. The embassy said Bangladesh is a priority country in Swiss development cooperation. The volume of two-way trade has more than doubled since 2010.